Two of Vermont’s three members of Congress have called for U.S. Attorney General Jeff Sessions to resign for failing to disclose during sworn testimony his pre-election contacts with Russian officials. Rep. Peter Welch (D-Vt.) and Sen. Bernie Sanders (I-Vt.) on Thursday both called for Sessions to step down. 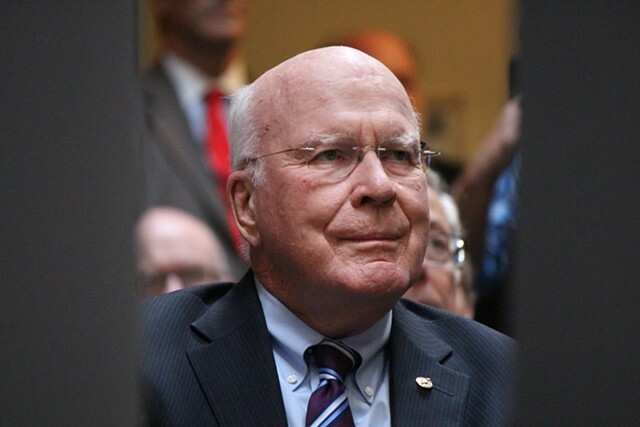 Sen Patrick Leahy (D-Vt.), however, stopped short of calling for Sessions’ departure. He said instead that it’s “crystal clear” Sessions must recuse himself from any investigation of Russian efforts to influence the 2016 election. The Washington Post on Wednesday reported that Sessions met at least twice with the Russian ambassador to the United States last year, despite saying otherwise in front of the Senate Judiciary Committee during his confirmation hearing in January. In a written statement, Sanders called it “deeply disturbing” that Sessions “falsely denied having met with the Russian ambassador,” and concluded that Sessions must resign and a special prosecutor be appointed to conduct an impartial investigation. 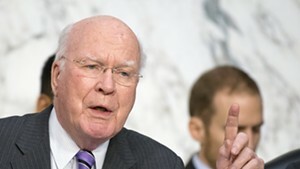 Leahy is a member of the Senate Judiciary Committee, which conducted Sessions’ confirmation hearings. Sessions failed to disclose his Russian contacts under questioning from Leahy and Sen. Al Franken (D-Minn.). Leahy posed the question in a written inquiry to Sessions. Leahy’s top priority is not Sessions’ own future, but rather a thorough investigation of Russian activities. While Leahy would not call for Sessions’ resignation, he was absolutely clear on the need for Sessions to step aside from any investigation. Some congressional Republicans have joined the call for recusal, while others insist that Sessions did nothing wrong. Sen. Ted Cruz (R-Texas) called Sessions’ meetings with the Russian ambassador a “nothing burger” — though he might want to check with former governor Peter Shumlin about the consequences of that particular phrase. 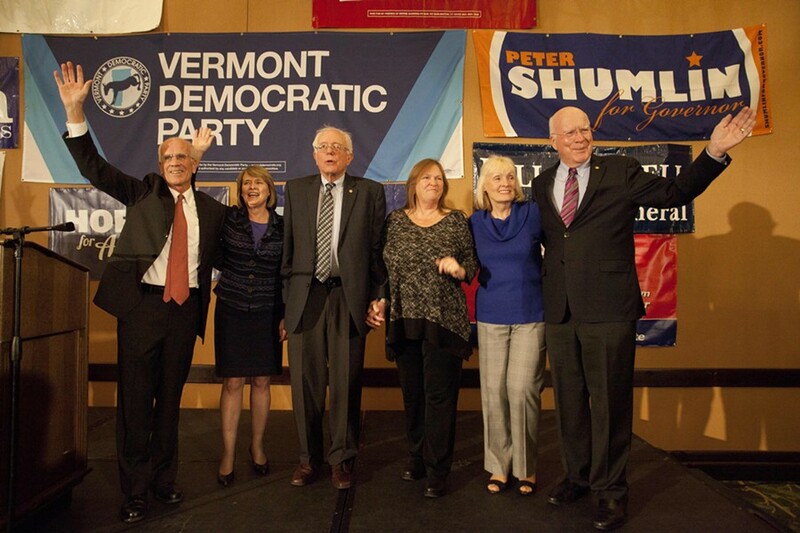 Vermont’s congressional delegation is in the minority; any real action on Sessions will depend more on the rising tide of criticism and how Republicans respond to it than on impassioned statements from members of the Democratic caucus.